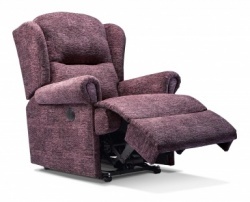 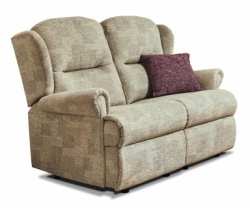 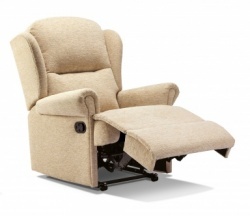 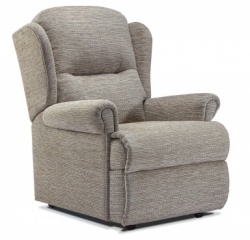 The Malvern 3 seater sofa comes in standard or small size - either fixed or with manual or power reclining. 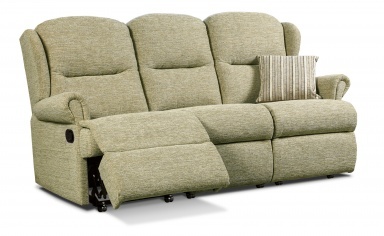 Both ends of the sofa recline and can be positioned near the wall. 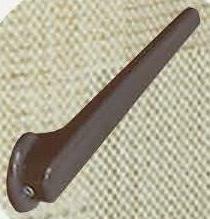 Manual action is either latch release (second image above) or for assisting return choose the handle (third image above). 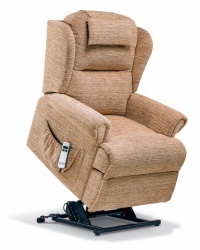 Power action is a discreet button (fouth image above) with the option to upgrade to a cable free recharger pack. 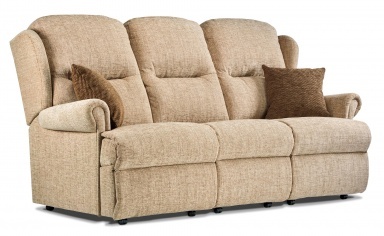 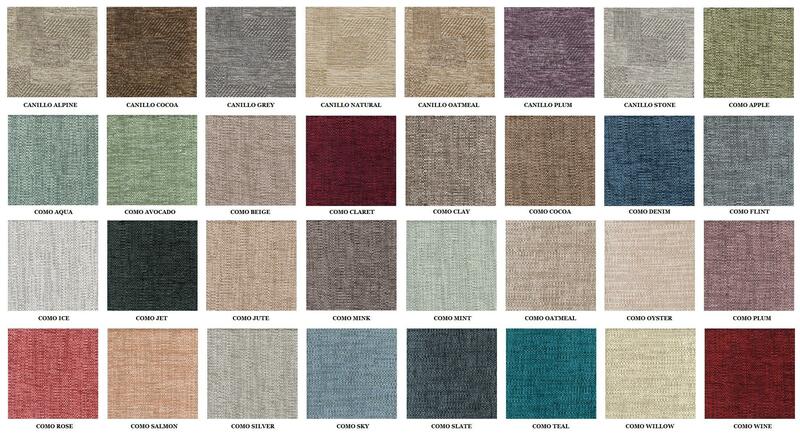 Choose your sofa size and action and then the fabric from the images available.